Your phone is overloaded with apps and running slow, or you have trouble accessing the phone, tablet, like forgot the password, unlock pattern. Or maybe you want to give away or sell your Android device, a factory reset is the best way to get your Android phone back to its original condition. 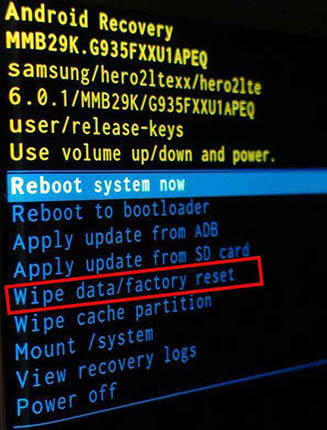 Here's how to factory reset your Samsung/HUAWEI/Sony/HTC/ LG/Google Android phone/tablet through the phone settings or via the recovery mode. The easiest way to factory reset your phone is through the settings menu. Tap the Settings icon, then scroll down to the bottom of the page. Tap the General management >> Reset>>Factory data reset. Scroll down to the bottom of the page and hit the Reset device button. Enter your device PIN and tap Next.Tap Delete all. Your phone will reboot and you'll have to go through the setup process again before you're able to restore your data. If your phone is running into issues with an update or it won't boot, you'll be able to factory reset by heading into recovery mode. Follow the step-by-step tutorial below to perform a factory reset on Android device when it won't boot. Step1: Hold and press the Power button for a while to power off the device. Step 2: Then long press the Power button, Volume up button and Home button at the same time until your device enter Recovery Mode. Step 3: Then use the Volume buttons to scroll throughthe menu and power button to make a selection. Highlight Wipe Data/Factory Reset option, and click on Power button to confirm. Step 4: Next, select Yes to confirm the reset and click on the Power button to proceed. Step 5: Scroll down and select "Reboot System now", then press the Power button to restart the device. After all these, your Android device will power on and be reset to its factory settings. To enter into recovery, you have another much easier and quicker option, using Tenorshare ReiBoot for Android. With it, you can enter Android recovery mode with 1 click thus to fix various Android issues like reboot loop, won't turn on, frozen, black/blank screen, and wipe Android phone with ease. To get started, download and install ReiBoot for Android on your computer first. Then connect your Android device to computer. Step1: Then you have to enable USB debugging on your device. 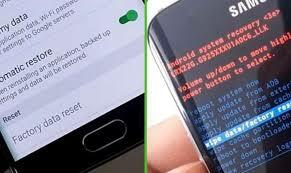 Step2: Simply click "Enter Recovery Mode" and ReiBoot will boot your Android device into recovery mode automatically. Step 3: Then select Wipe data/ factory reset from the 3 options provided, then you device will be reset to factory settings. This is all about how to reset Android device to factory settings. 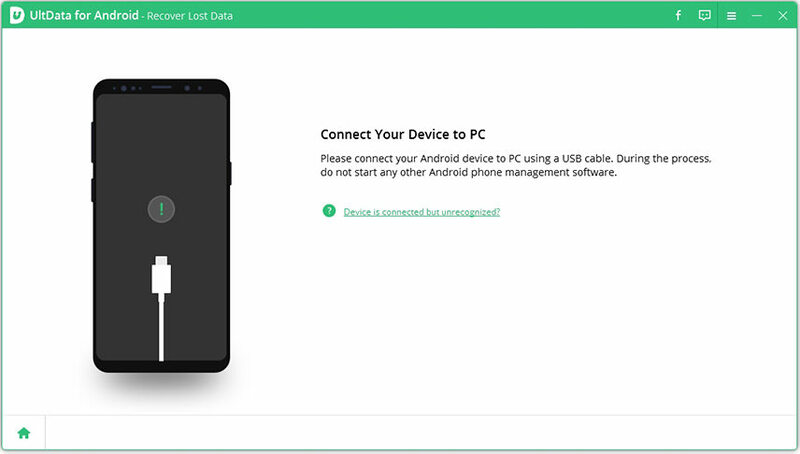 If you found that files on your Android device disappeared after factory reset, read this post How to Recover Lost Data from Android Phone/Tablet after Format.